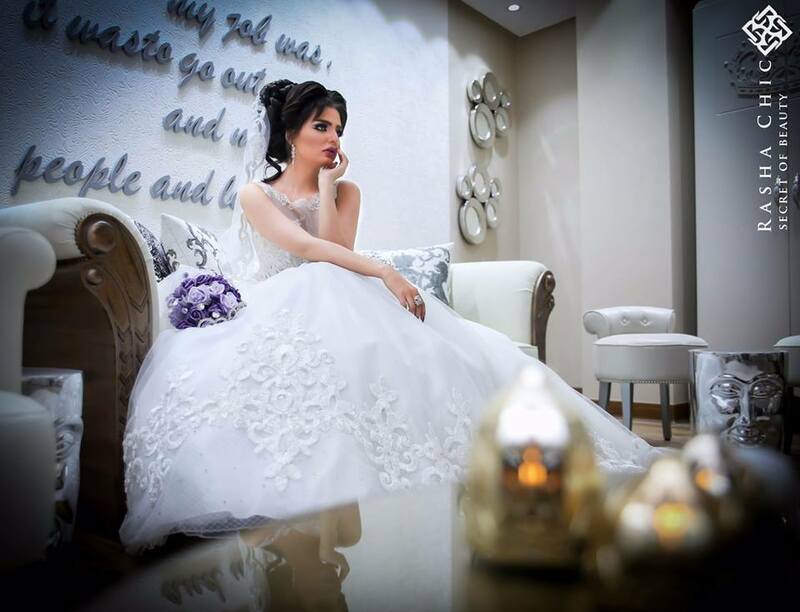 Most bridal shops in Kuwait offer renting services as well as sell wedding and evening dresses. A bride is always worried about her bridal look on her wedding day, and every bride wants to look unique and perfect on her special day. This is why bridal shops try to offer their best services to make sure the bride finds her dream wedding dress, by offering special services such as custom made dresses or tailoring. Some wedding dress shops even offer a bridal salon where brides can also get their hair and makeup done on their wedding day. La Mariee is located at the Thuraya Complex in Al Salmiya and is one of the most elegant bridal boutiques in Kuwait. The bride needs to book an appointment before going to the shop and trying on the wedding dresses. The boutique offers the latest bridal trends, by top brands, such as Alexander McQueen, Reem Acra, Jenny Packham, and Alberta Ferretti. 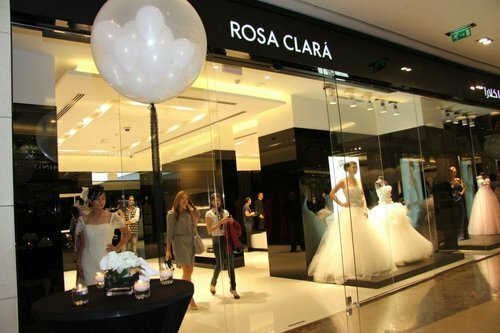 Rosa Clara are known for their elegant and simple wedding gowns; the dresses are feminine and timeless. Rosa Clara Kuwait also offers a wide range of stunning evening dresses for the mother of the bride and the brides' sisters and friends. The bride should book an appointment before going to the shop, to make sure she gets the best service. The boutique also offers bridal accessories and veils. Pronovias is one of the best bridal boutiques when it comes to covering the bride's fashion needs; from wedding veils, shoes, to other bridal accessories, Pronovias has everything a bride in Kuwait needs. This Spanish brand has been one of the most popular bridal brands for over 80 years. The boutique also carries other brands from famous international fashion designers such as Elie Saab. 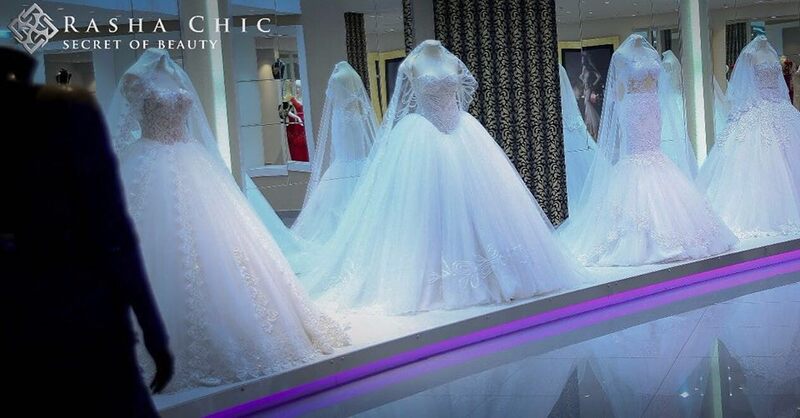 Rasha Chic Atelier is part of Rasha Chic's bridal salon and spa. The place not only offers bridal gowns, but it also offers beauty services for brides - all in one place. Learn more about Rasha Chic's beauty services here! 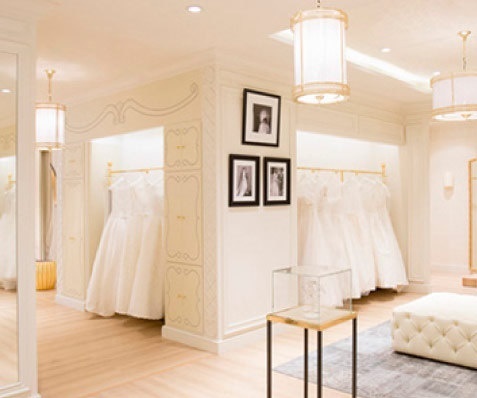 The place is elegant and luxurious and offers wedding dresses in different styles such as princess cuts, ballgowns, or mermaid wedding dresses. TV figure Halima Boland is one of Rasha Chic's many celebrity clients.